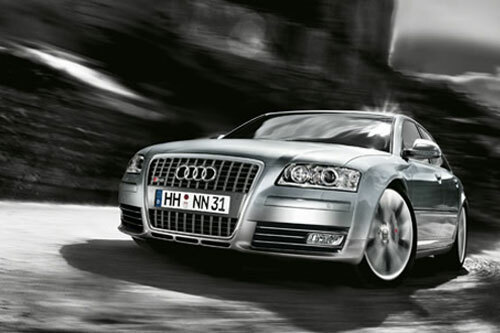 At number 1, Audi A8 is one of the most reliable cars offered today. It has a 4.2 Liter V8 engine, which can produce 350 horsepower and 325 ft-lbs of torque, good enough to compete with any top of the line car of its class. Special features include heated leather seats, 6 disc CD changer, auto climate control, LED daytime running lights, 19 inch wheels, spoiler, ventilated massage from seats and contrasting stitching. So with so much fun, this car is top choice for customers. At number 2, the next sensation is a production of BMW. 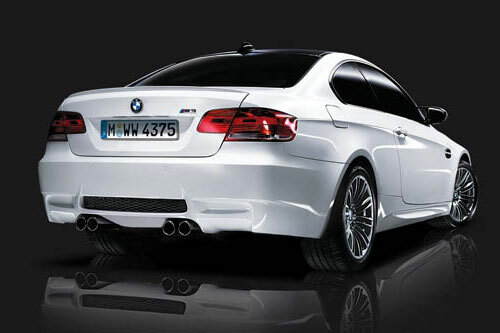 BMW M3 is what a customer wish to drive. Its hood includes a 4 Liter V8 engine. With a 7 speed manual double clutch transmission, this car can accelerate faster than you can imagine. Moreover, advance traits comprise 18 inch tires forged polished wheels and dual zone air conditioning. Special technology package gives customer the option of electronic damping control, navigation system and keyless entry as well. BMW is a name of class, technology and comfort. 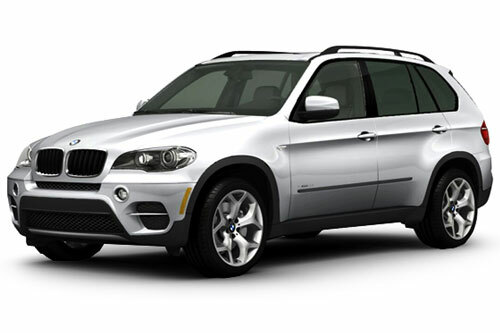 These qualities are true for BMW X5, which is at number 3. With a 4.8 liter V8 engine, the car can generate 350 horsepower. It has six speed step-tronic auto transmission, for perfect shifting and fuel efficiency. Detailed features include dual zone air conditioning, adaptive speed control, remote controlled power windows and Xenon adaptive high intensity discharge headlights. 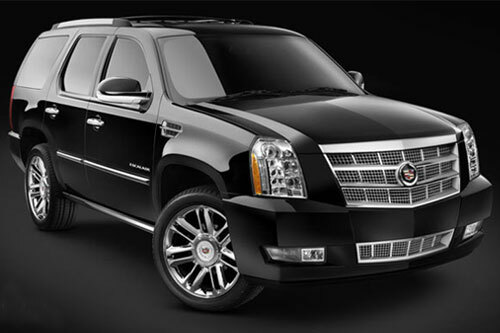 On number 4 is the Cadillac Escalade. It is available in two versions, Platinum trim level and hybrid version. This car is not only burly, but also very fuel efficient. It contains the state of the art active fuel management technology, utilizing gasoline efficiently. Cadillac also presents new locking steering for ideal security, column thorax air bags for faultless safety and battery saver. Infiniti FX 50 is at number 5. This car has a 5 liter V8 engine, which produces 390 horsepower with its seven speed automatic transmission, best for comfortable and enjoyable journey. It has a Blue tooth hands free phone system, first of its kind in automobile. For perfect shifting, FX 50 has adaptive shift control and magnesium paddle shifters. Other important features include welcome lightening, Infiniti Intelligent key and advance climate control. Jaguar XFR is at number 6. This car has super charged V8 engine that generates 510 horsepower. It is extremely fast, with incredible acceleration of 0-60 mph in just 4.6 seconds. XFR has high-tech features including Adaptive Dynamics, Differential Control Bonnet Louvers and grilles and updated quadtail pipes. 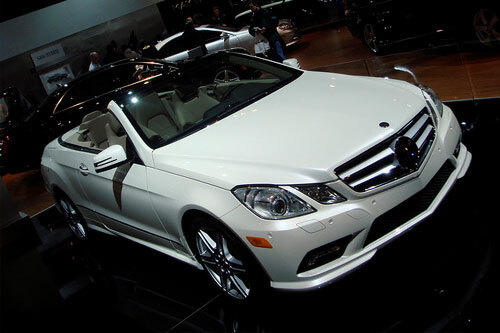 The car has a 20 inch alloy wheels, which not only enhance the beauty of the car, but also makes the drive comfortable. 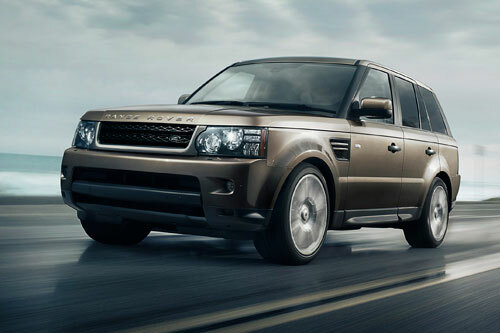 With Supercharged V8 engine that boosts the performance of the car, Land Rover Range Rover is at number 7. The engine generates 510 horsepower and 461 lb-ft of torque, which makes it muscular than the other opulence cars. Its most renowned features include Terrain response system, electronic park brake, adaptive headlamps, dual upgraded power seat adjusters, heated and cooled front seats. 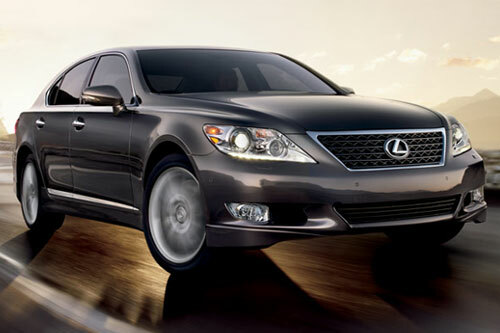 Lexus, with its LS 460 is at number 8. With powerful V8 engine, this car has incredible features that define its uniqueness including modified front fasica, new safety connects and Lexus Enform telematics system. Moreover sporty air suspension, Brembo brakes, 19 inch forged wheels and aero body kit gives car an active look. Lexus Sedan is no doubt the most comfortable car embedded with Bluetooth wireless connectivity, R/V monitor, driver’s information center and remote control with smart access engine start. Mercedes Benz E 550 coupe stands at number 9. It has a powerful V8 engine which can generate 382 horsepower and a torque of 391 lb-ft. Coupe is very economical and fuel efficient even with its 5.5 liter engine. Marvelous features that describe its uniqueness are blind spot assist, speed control and night view assist. 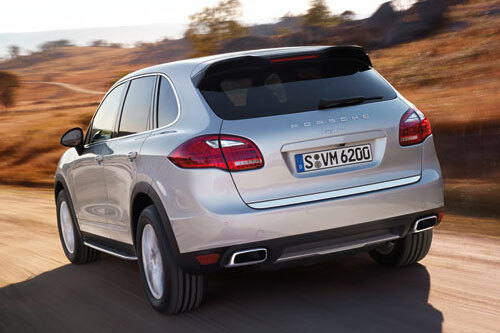 With its powerful 4.8 Liter V8 engine with can easily generate 385 horsepower, Porsche Cayenne is at number 10. This car can mesmerize any car lovers with features including keyless remote entry, DVD-based GPS navigation system, privacy glass, climate controlled, glove box, roof box, roof rail, rear spoiler and outside heated mirrors. With all these features, it proofs to be best.